1. In-House Screening Tools: Using only one or two drops of your blood, your Naturopath will investigate the size, shape and ratios of your red and white blood cells. This screening tool can pick up inflammation, oxidative stress and mineral deficiencies to name a few i.e. the cause of disease. 2. 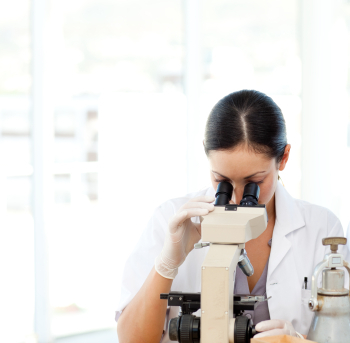 Indican Test: This test assists in the identification of abnormal bacteria in the gastrointestinal tract. Good health starts in the gut and imbalances can cause illness as well as negative emotional responses in the body. 3. pH Test: This test is used to measure how acidic or alkaline the body is. When the pH inside the body is lower than it should be (or too acidic), this environment becomes friendly to harmful living organisms and harmful to the body. Many diseases thrive in an acidic environment and problems can also arise in an overly alkaline body. It’s important to maintain our body’s delicate pH balance for optimal health. 4. Zinc: This test is to evaluate the status of your zinc levels. Zinc is an important mineral required for a number of bodily functions involving energy and metabolism. One of its most important roles is in supporting our immune system which protects us from pathogens, infections and disease. Zinc also plays a role in carbohydrate breakdown (which supplies energy) as well as growth, division and reproduction of our cells. These tools are also a great way to measure results not only throughout the detox, but with your general health moving forward. We recommend screening once every 3-6 months depending on your current health. There’s 3 more sleeps until the 12 Day Detox, but why wait to start taking better care of yourself. There are small changes you can make now to start forming good habits. Why not switch your morning coffee to herbal tea, experiment with some sugar free desserts or make more time for meditation. Good health starts NOW. 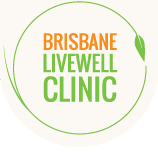 If you have any questions, please don’t hesitate to post in the Brisbane Livewell Clinic 12 Day Detox Facebook group. Please call the clinic to book appointments – 07 3861 5881.